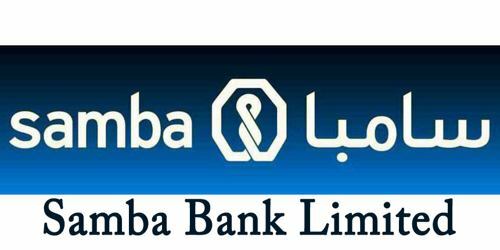 It is a broadly described annual report of Samba Bank Limited in the year of 2012. During the financial year, Total Assets of the Bank stood at Rs. 34,853,837 billion as against at Rs. 31,330,972 billion in last year. During 2012, the bank grew its deposits by 29% to Rs. 22.75 billion. Fixed deposits grew to Rs. 11.5 billion as against Rs. 8.7 billion, an increase of 31%. The Share capital of the Bank Stood at Rs. 14,334,734 billion. Net markup income of the bank registered a decline of Rs. 76 million or 5% over 2011. Non-markup income of the bank has increased by 1.4% to Rs. 154.51 million from Rs. 152.40 million in 2011. During the year under review, the bank generated profit after tax of Rs. 300.9 million, as against Rs. 236.5 million in 2011, thus showing a growth of 27.2%. The Earnings per share of the bank for the year ended 2012 is Rs. 0.21 per share, showing a 31% improvement from last year’s earnings per share of Rs. 0.16. The paid-up capital (net of losses) of the bank stood at Rs. 8.32 billion against SBP’s Minimum Capital Requirement (MCR) of Rs. 9 billion as of 31st December 2012.